​Are you a movie buff — or have you always wanted to be? 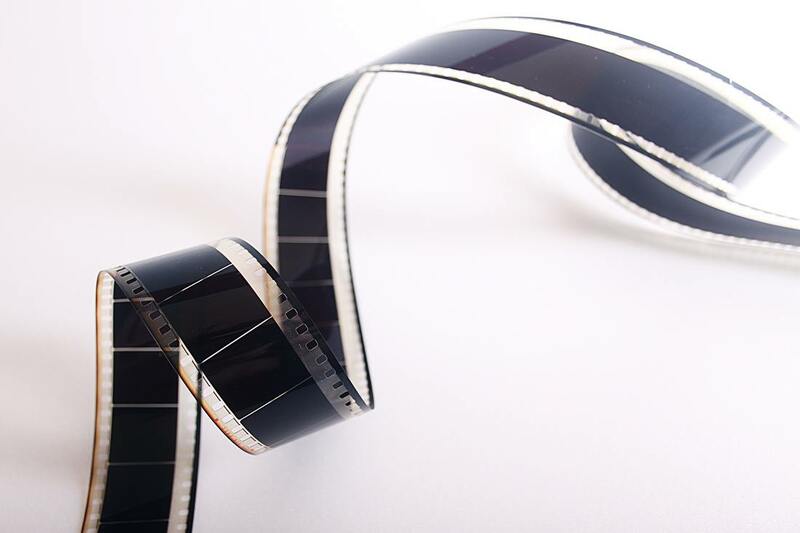 Learn the basics of film analysis with this one-off workshop focusing on all aspects of visual style and how it’s put to work in modern film. From mise-en-scene to montage and cinematography to continuity editing, participants will learn what to look out for in their favourite films through close watching of some of the greats (and not so greats) of Hollywood cinema.